The Psalmist knew the spiritual succor of instruments played for the glory of God. Often they were used to prepare the soul for worship. 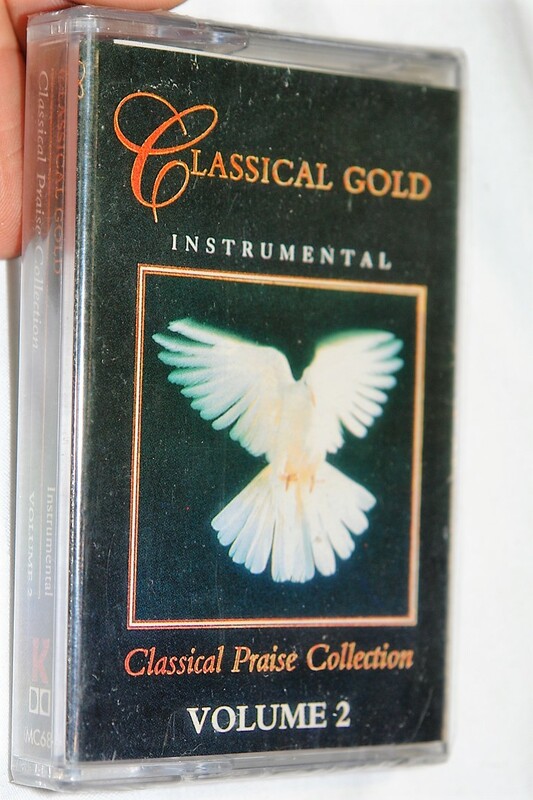 Classical Praise brings soft, gentle and soothing music played by those whose skill expresses an essential part of worship. Worship to Him who gave the gift. Some melodies the listener will know well... some not... either way this spiritual expression of worship will feed the soul. 1. You Are Crowned 2:20 min. 2. Isn't He Beautiful 3:27 min. 3. I Love You, Lord 3:10 min. 4. Purify My Heart 4:34 min. 5. I Just Want to Praise You 2:46 min. 6. Silent Night 3:20 min. 7. The King Is Among Us 2:07 min. 8. Jesus Put This Song / When the Spirit of the Lord 5:20 min. 9. He Was Pierced 3:37 min. 10. When I Look Into Your Holiness 3:54 min. 11. Here Is Love 2:05 min. 12. Father, You Are My Portion 2:24 min. 13. Led Like A Lamb 4:32 min. 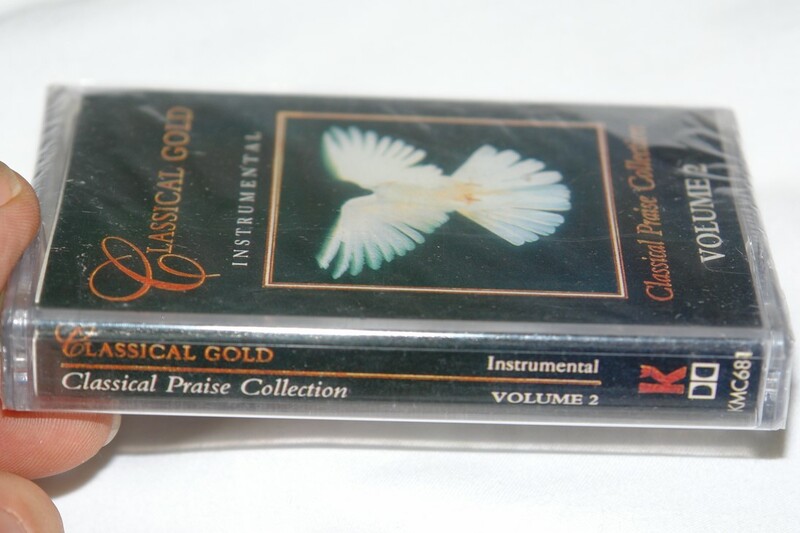 Click the button below to add the Classical Praise Collection Volume 2 Instrumental / Classical Gold / Kingsway Music - Audio Cassette to your wish list.